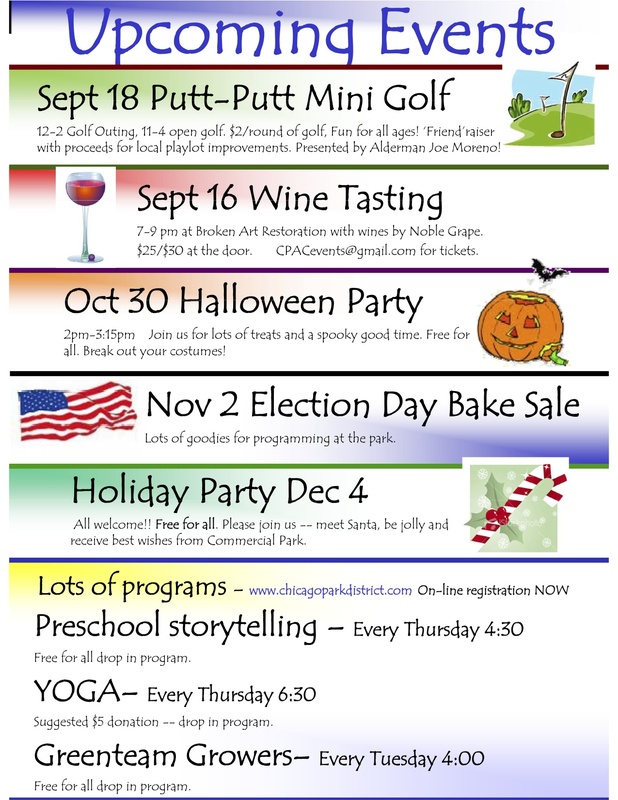 Is the Sept 18th Putt Putt mini golf at Commercial Park? Or is Putt Putt a facility? Thanks. The September 18th Putt Putt mini golf is at Commercial Park. Look forward to seeing you there!